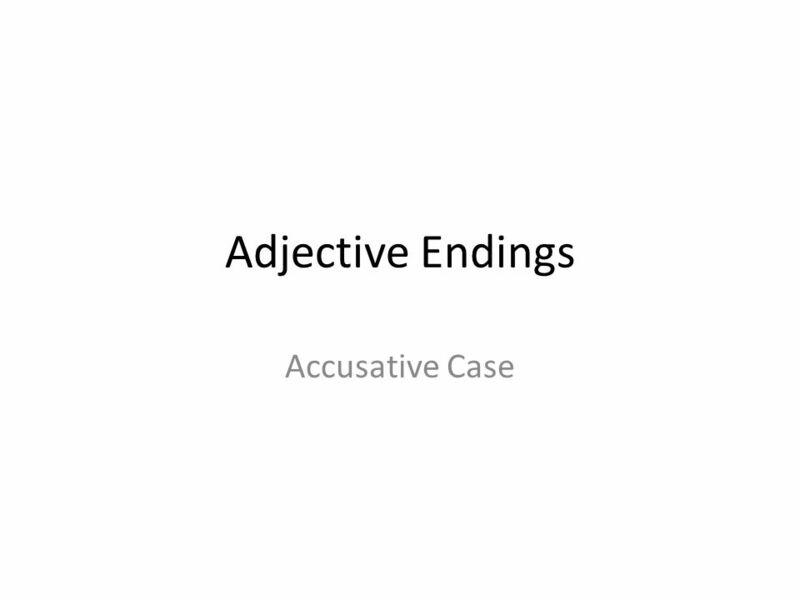 Adjective Endings Accusative Case. 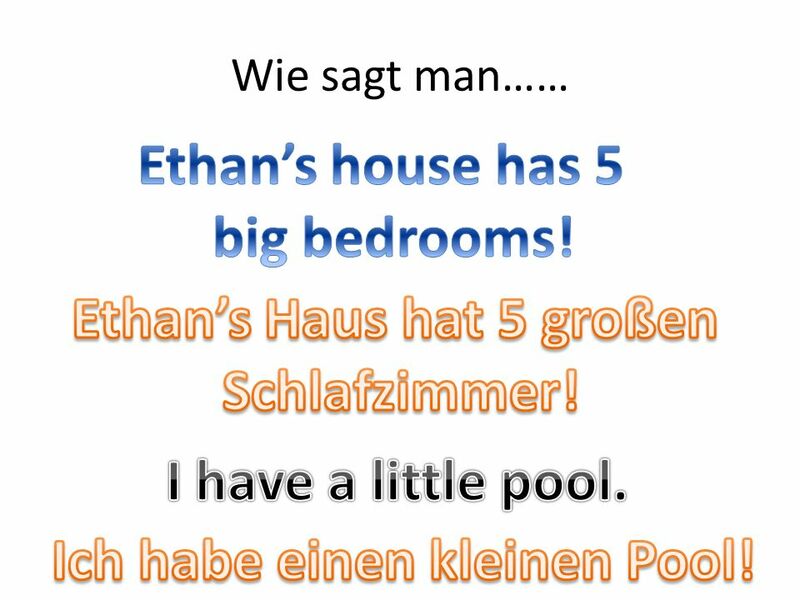 You already know how to use descriptive words: Das Haus ist gross und blau. Die Küche ist klein und hell. Meine Freundin. 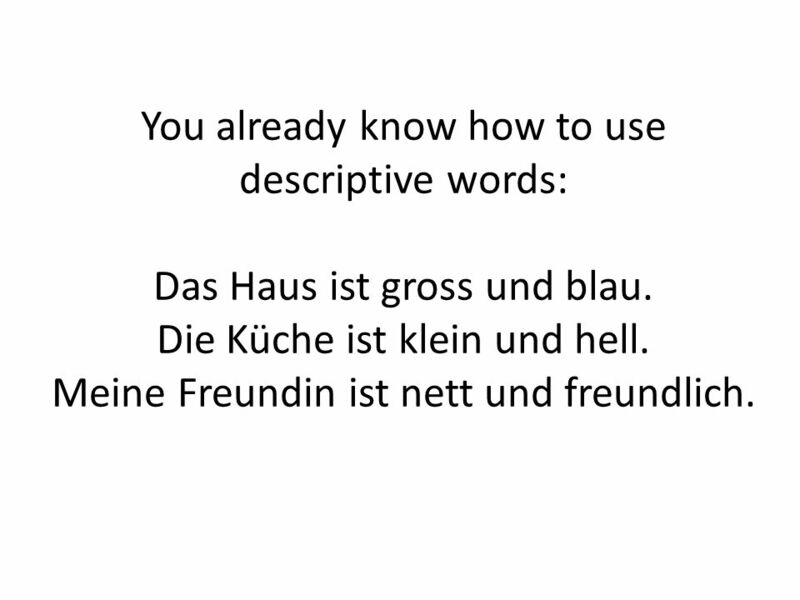 2 You already know how to use descriptive words: Das Haus ist gross und blau. Die Küche ist klein und hell. Meine Freundin ist nett und freundlich. 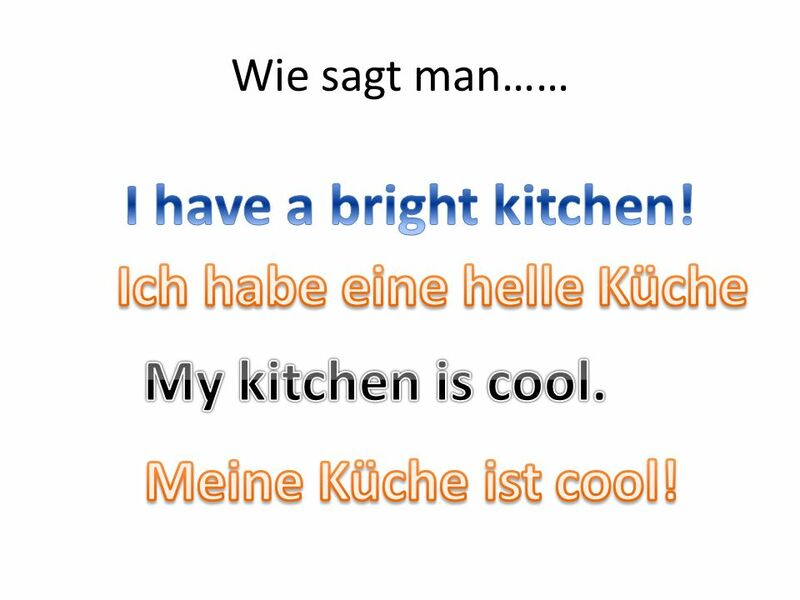 3 Today we are going to learn how to use adjectives in the accusative case. 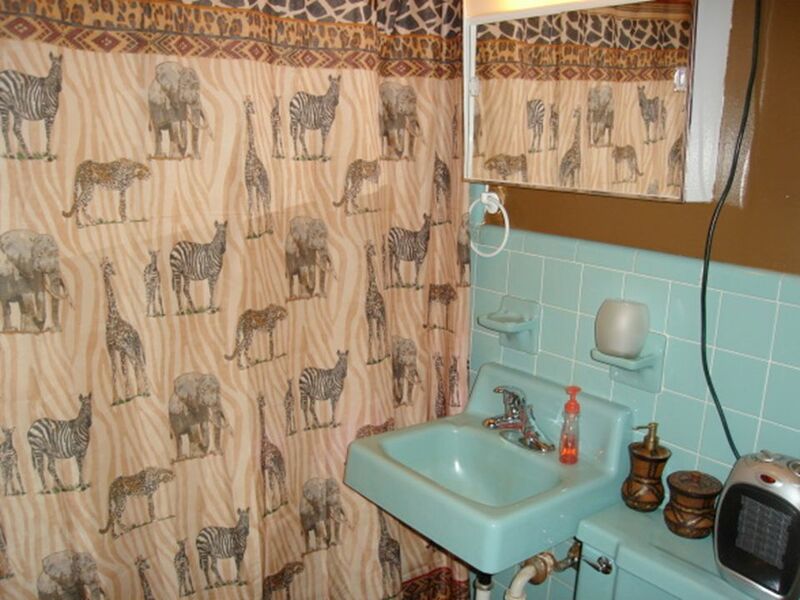 Das Wohnzimmer ist gross. 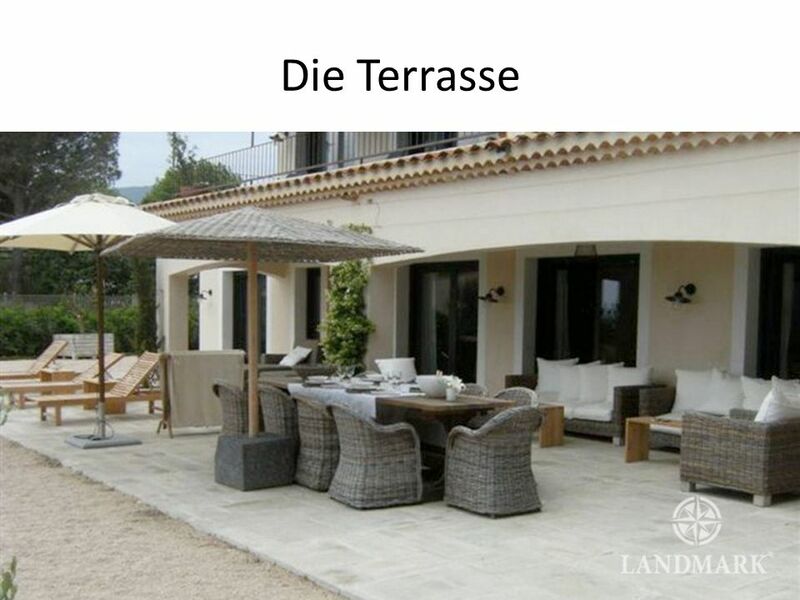 Ich habe ein grosses Wohnzimmer. 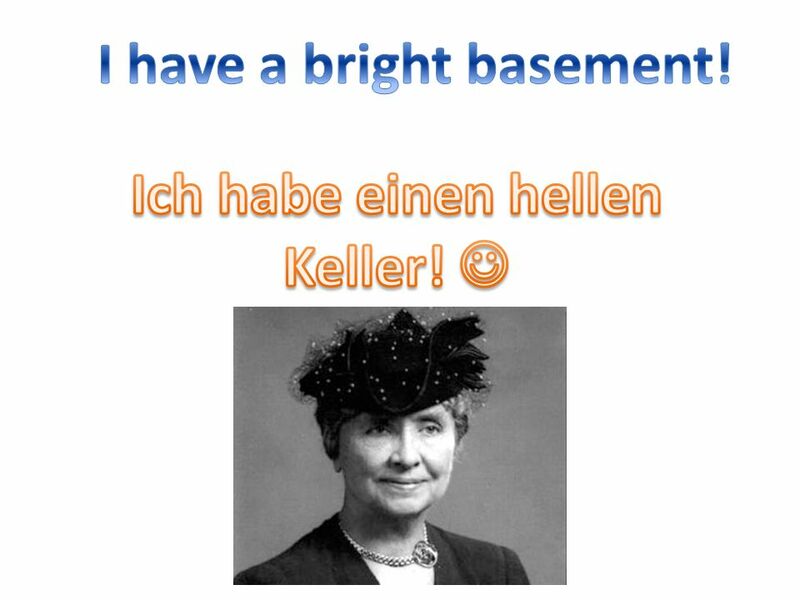 Which sentence has “Wohnzimmer” in the nominative case? Why? 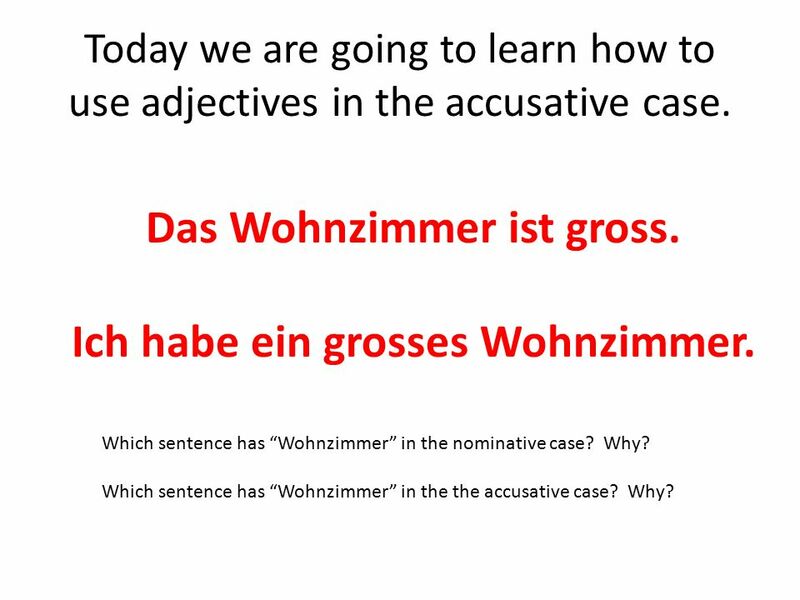 Which sentence has “Wohnzimmer” in the the accusative case? Why? 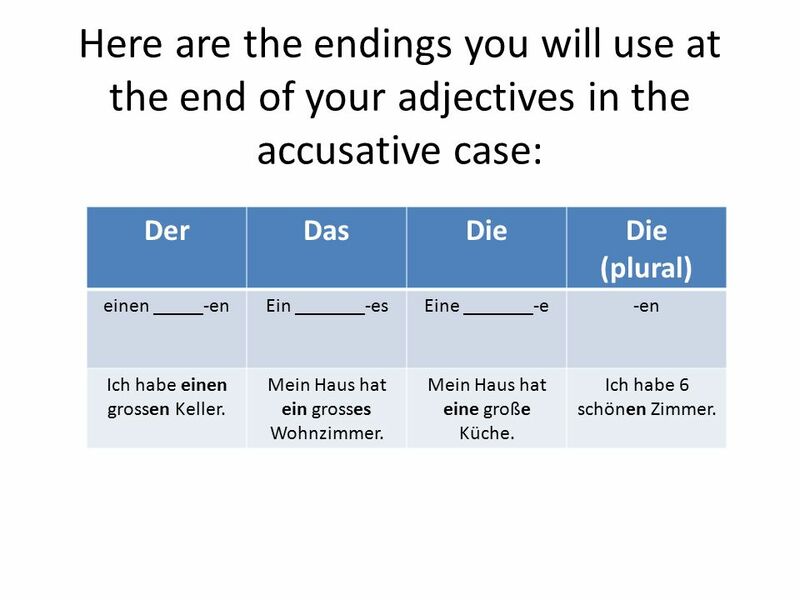 4 Here are the endings you will use at the end of your adjectives in the accusative case: DerDasDie (plural) einen _____-enEin _______-esEine _______-e-en Ich habe einen grossen Keller. 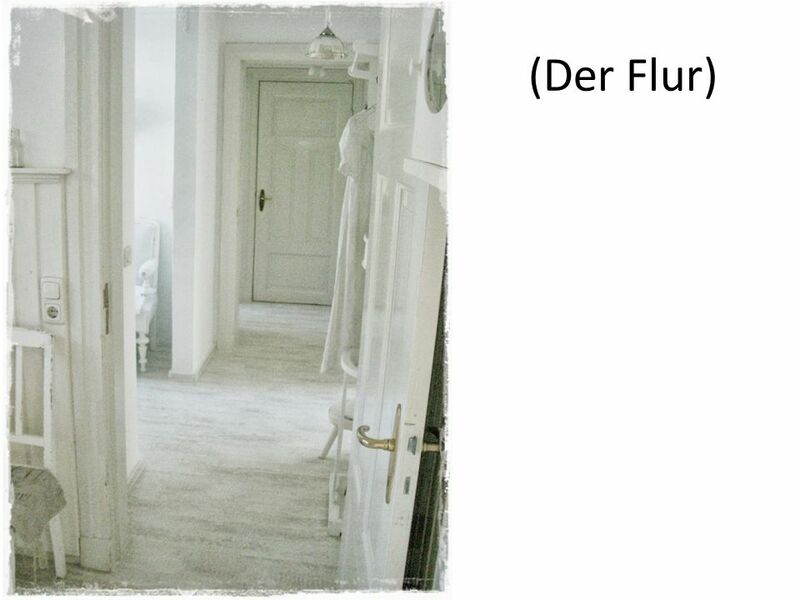 Mein Haus hat ein grosses Wohnzimmer. Mein Haus hat eine große Küche. 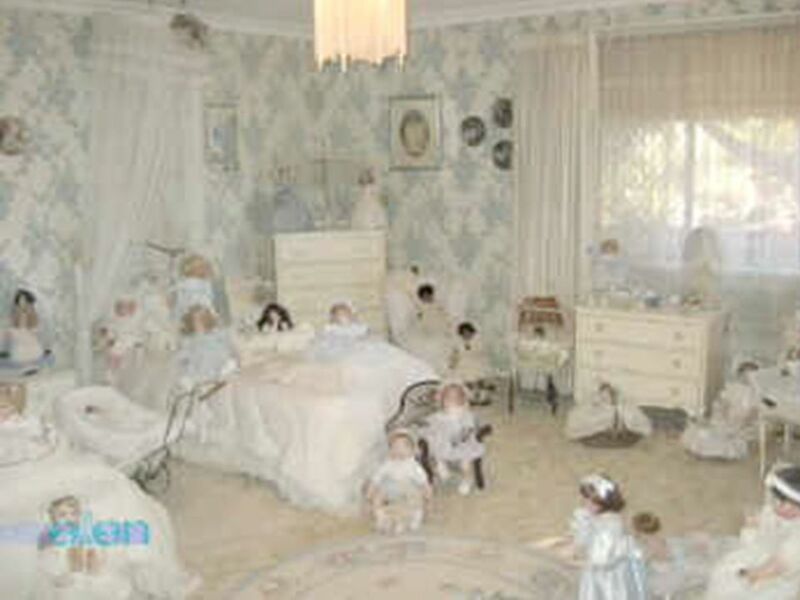 Ich habe 6 schönen Zimmer. 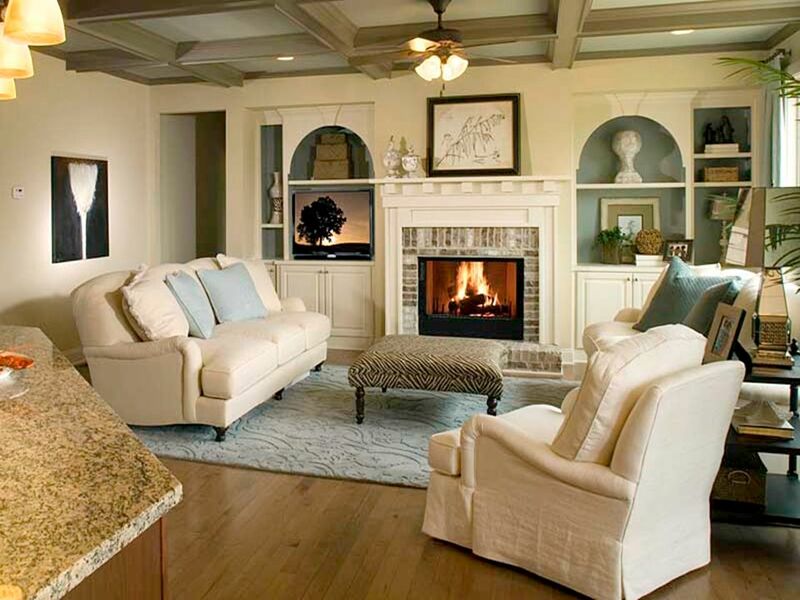 9 Describe this room using the nominative case! 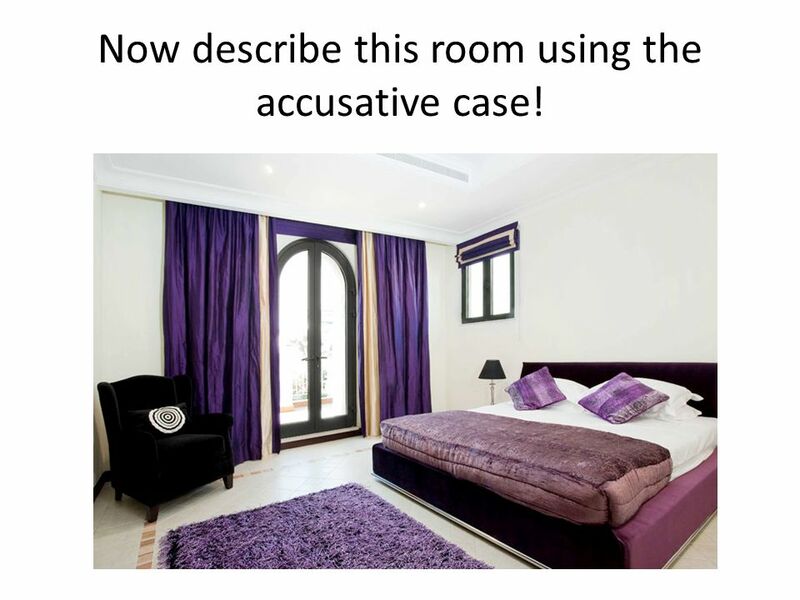 10 Now describe this room using the accusative case! 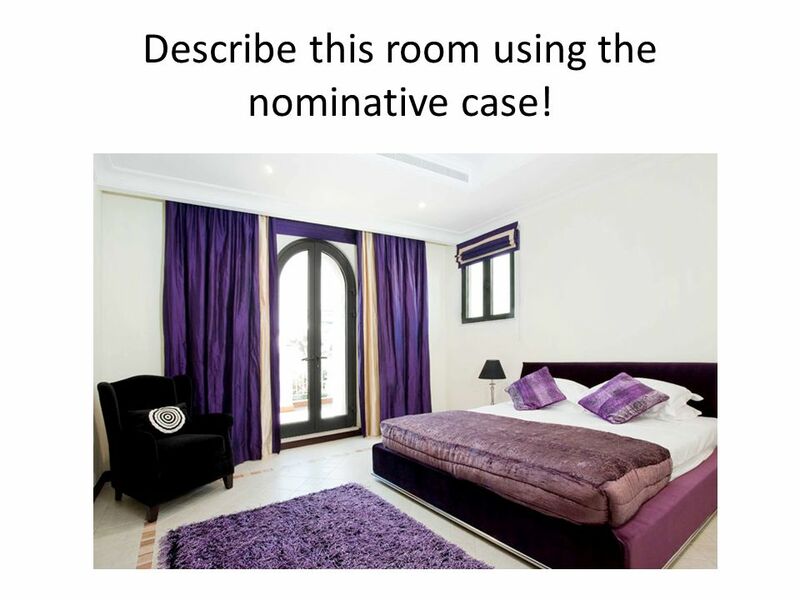 11 Describe this room using the nominative case! 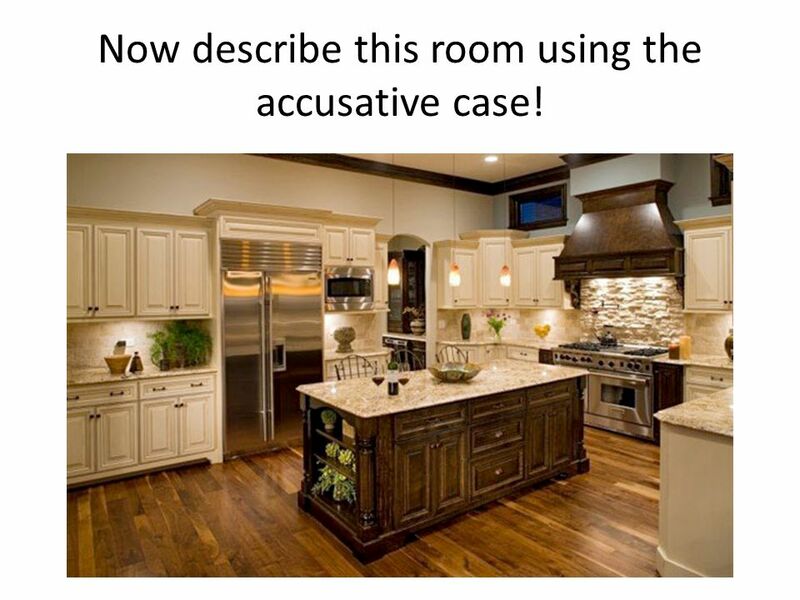 12 Now describe this room using the accusative case! 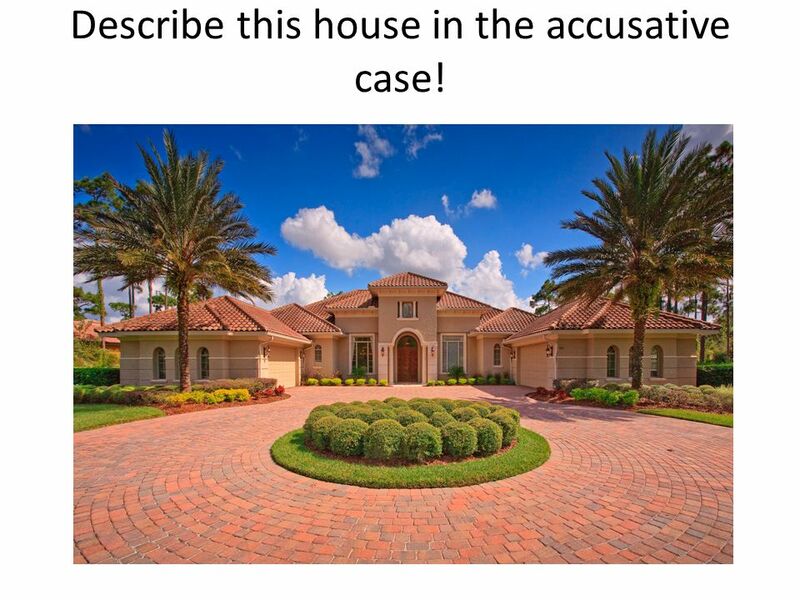 13 Describe this house in the accusative case! 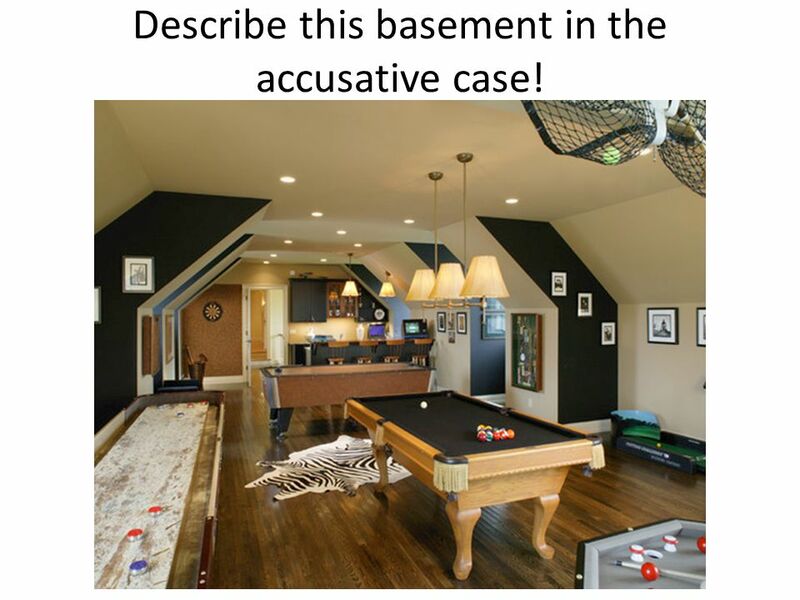 14 Describe this basement in the accusative case! Herunterladen ppt "Adjective Endings Accusative Case. 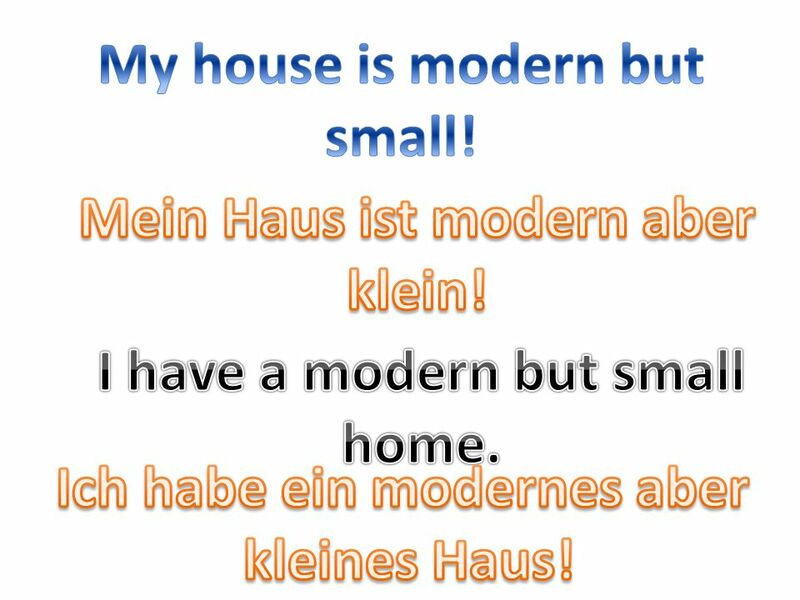 You already know how to use descriptive words: Das Haus ist gross und blau. Die Küche ist klein und hell. Meine Freundin."